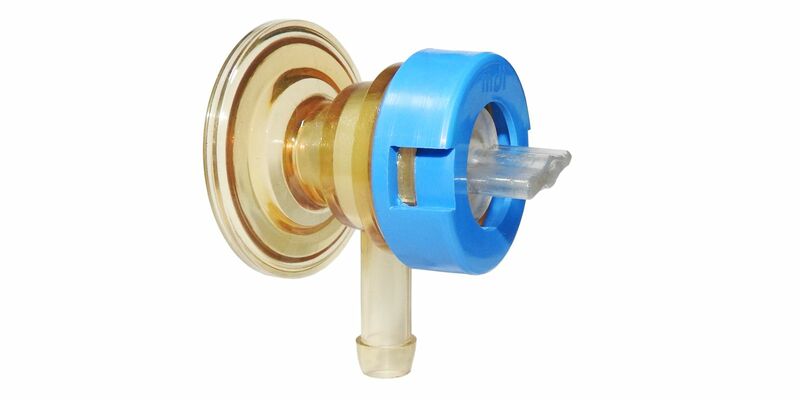 AseptiLink SV Connector is designed to provide safer, secure and validated connection to integrate with single use systems for transfer of sterile fluids. Technology is constantly developing, ever changing and becoming redundant in no time.mdi with 40 years of experience in microporous membrane technlogies strives to offer innovative and reliable solutions to address various filtration and separation needs. 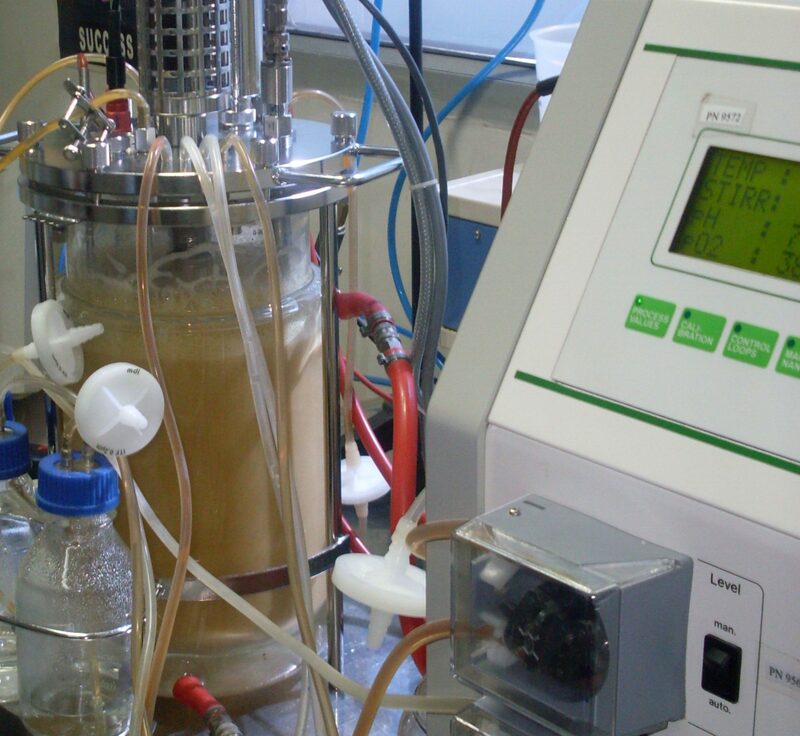 our blogs work as a channel for communicating information on innovations in filtration and separation. These posts will share with you innovative solutions to help bridge existing gaps in critical biopharmaceutical, pharmaceutical, immunodiagnostics and life science research applications.